Answer this question as quickly as you can, ready, can you name the most macho and legendary beard of all time? That’s right, 90% of you answered Ernest Hemingway, even though most of you have never read one of his many books. His beard simply has achieved legendary status because Hemingway was more than a writer, he was an adventurer, a risk taken, and someone who made his own rules. Hemingway and his beard are inseparable, and even though he grew his beard because he figured it would give him something to do, his life was in fact bursting at the seams. We need to go all the way back to July 21, 1899 to begin our journey into the life of Hemingway. This outdoors man, novelist, and journalist, was born in Oak Park, IL, and was the most interesting man in the world before that became a popular theme for beer commercial today. Back before Hemingway took an interest in writing, he credits enthusiasm and energy to his mother. Although he later said he hates his mother for forcing him to take cello lessons for all those years, she sparked in him the drive that would lead him on one journey after another though the years. Photo from: ErnestHemingwayCollection.com Ernest is on the far right side of the picture. He still talked about his mother later in life and recalled how he would despise her for making him sit through those painful lessons day after day. He also mentioned how it provided him the discipline it took to be able to sit for countless hours and write, rewrite, edit, correct, and write again, until he had it perfect. 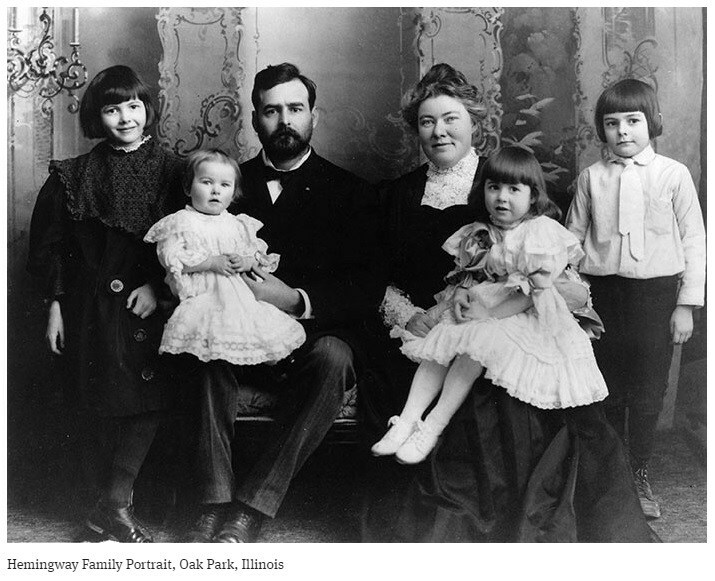 It wasn’t until high school in Oak Park where Ernest Hemingway began his writing career. His high school newspaper published many of his articles, which propelled him to take up journalism after he left high school. Right out of high school, Hemingway went to work for the Kansas City Star. He would only stay there for just six months, he developed his lifelong writing style based on guidelines contained in the Kansas City Star style book. He was taught to write short sentences, short first paragraphs, write in vigorous English, and always project a positive attitude. This macho writer would eventually volunteer as an ambulance driver in Italy in 1918. One day his vehicle was hit by mortar fire, and despite sustaining injuries, he still managed to assist several Italian soldiers to safety. Hemingway was awarded the Italian Silver Medal of Bravery and cemented his legacy as a real man’s man. 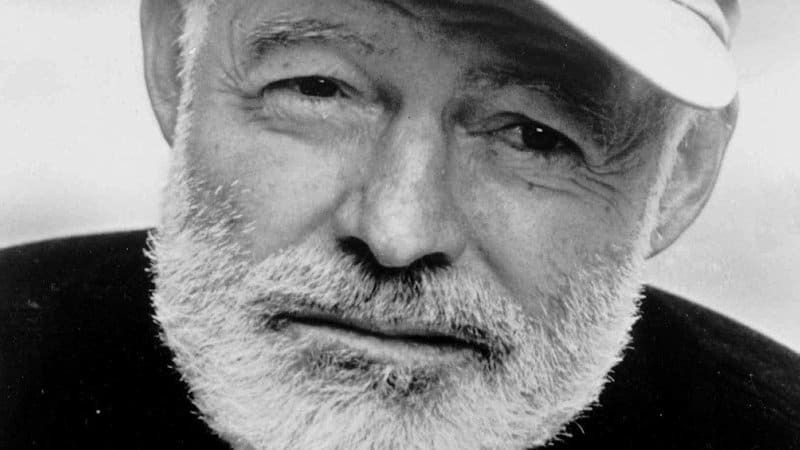 Fear was not something Hemingway even acknowledged, he was adventurous beyond his years, and the thrill of living out his fantasies only sparked him to take even bigger risks. Although Hemingway claims he grew his beard to give him something to do, it just helped to solidify his persona in his many macho novels that he would go on to write. His beard and his adventures would inspire some of his best works like “The Sun Also Rises” and “A Farewell to Arms”, both recount his adventures from World War I. Then he would pen “Death in the Afternoon”, which paints the portrait of tradition of Spanish bullfighting. “For Whom the Bell Tolls” recounts the trials of combat in the Spanish Civil War. “The Old Man and the Sea” gave Hemingway the Nobel Prize, set in the Caribbean Sea, recounts the battle of man with the sea. This bearded hero would eventually go on to own homes in Key West Florida and outfitted his boat so he could patrol waters for any Nazi subs. This takes macho and manly beard style to a whole new level. If he could not live the life of an adventurous man, he would sit down and pen the story of one that was in his mind. By now you can see that this bearded writer didn’t just look the part, he certainly lived the rugged manly lifestyle we all imagine when we think of guys with long flowing beards. Hemingway would go on to earn the 1953 Pulitzer Prize in literature, but his adventures with the outdoors had just begun. During one of his many African safaris, it was reported Hemingway was dead after two airplane crashes. Hemingway survived, despite many severe internal and spine injuries. He even suffered a concussion, but this had no effect on slowing the legend down. When Hemingway read his obituary notice in the newspaper, he noted that the writing was quite favorable. The bearded mastermind may have slipped the grips of death many times, it would only prove that he was unwilling to allow his life to end on anyone’s terms but his own. 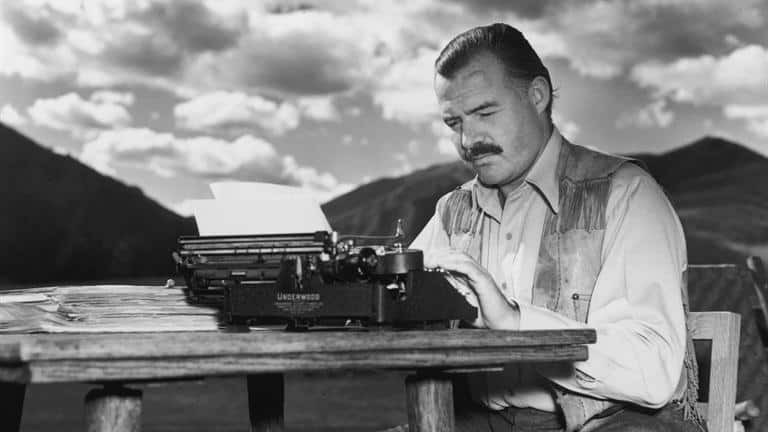 During the late 50s and early 60s, Hemingway was plagued by illnesses that would send any other man to the local hospital to be placed under hourly surveillance. Although he did, in fact, survive two separate plane crashes, he was dealing with skin cancer, hepatitis, pneumonia, a ruptured kidney, a ruptured spleen, anthrax, malaria, depression, high blood pressure, and several broken vertebrae. This old man did not allow any outside forces dictate his life, as he would go on to write some of his best novels and receive his highest awards later in life. 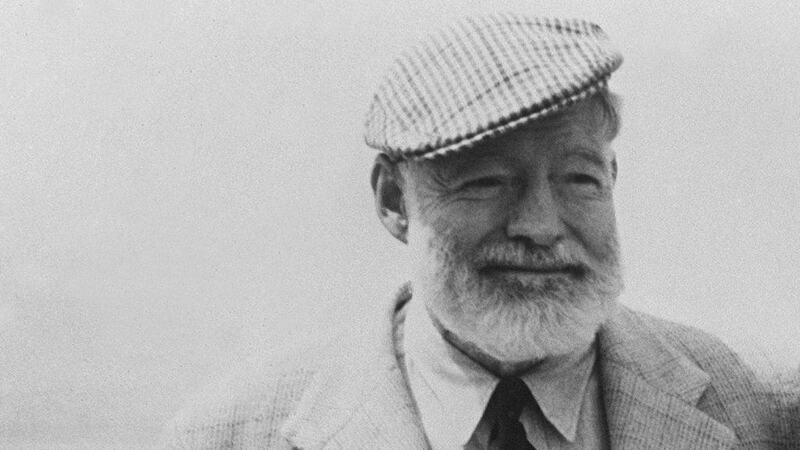 Ernest Hemingway died the way he lived the majority of his life, according to his own terms. His legendary beard was unable to save him when he decided to write the final chapter of his life on July 2, 1961, when he ended his historic life with a self-inflicted gunshot wound. Only Hemingway himself knows why this chapter of his life ended this way, a secret he would take to the grave and cement his status as one of the manliest men to walk the earth. While many suspected depression was the cause and may have been due to a genetic abnormality, many choose to just imagine this rebel blazing new trails somewhere in the afterlife.